When people see how divorces are portrayed in cinema, it usually appears to be an emotionally-charged event. Dramatic things occur, and some serious revelations are related to the audience. In the real world, this is not what usually happens. There are different types of divorces to accommodate individual situations. There was a time when a person trying to get a divorce was responsible for providing proof their spouse had done something wrong and establish a reason for the divorce. This proof often took the form of abuse, adultery, abandonment, cruelty and more. Most states have done away with this requirement. 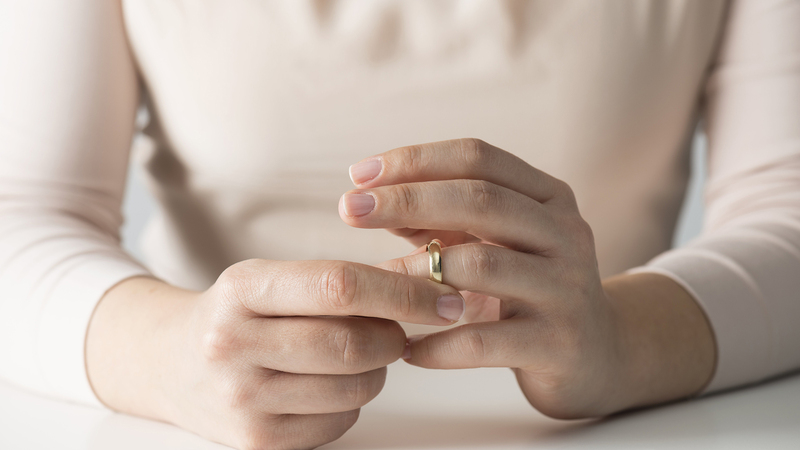 No-fault divorces are now very common. They are popular with couples who have established an agreement on things like asset division, alimony, child support and more. This is often referred to as a divorce in absentia. A default divorce happens when one spouse files the proper paperwork with a court concerning divorce. The other spouse does not respond. The reason is often the other spouse can’t be located. In this situation, a divorce would be awarded by default. The non-responsive spouse would not need to appear in court for the divorce to be granted. This is the exact opposite of a contested divorce. This will work in a situation where both spouses agree on the terms of their divorce without the involvement of a court. All the issues are agreed upon before paperwork is filed. This type of divorce will not require any settlement negotiations, hearings as well as court procedures. This is also known as a simple divorce. This is designed to help couples who are in a situation where they are most likely to cooperate with one another. These are individuals who don’t have children or significant assets. It is common for them to have not been married for too long. Most states have a specific amount of assets and debts a couple must have to qualify for a summary divorce. It is a common requirement for the couple to not have any real estate property or children. In this type of divorce, each spouse may only need to complete a few forms and file them with the court to finish the divorce process. This is another way a divorcing couple can resolve their issues and not let them be decided by the court. It involves each spouse obtaining their own legal counsel with knowledge and experience on collaborative law. Prior to the process starting, each spouse signs an agreement. It states that each of them is committed to working together and reaching an agreement concerning the issues in their divorce. Should the couple not reach an agreement, the attorneys will remove themselves from the case. This will then require the couple to start again from the beginning. This is a common divorce where a couple will each have a divorce attorney medford or and bring their issues before a court to decide. This process will often involve settlement negotiations, hearings and even could result in a trial. It is a divorce that usually preferred by couples with a high net worth and significant financial liabilities.